Limerick rapper MC NOTN makes it to Semi-Finals of Ireland’s Got Talent. 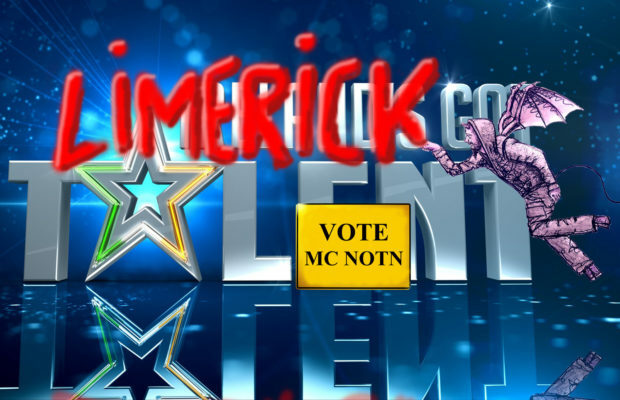 Home / Competition / WATCH – Limerick rapper MC NOTN makes it to Semi-Finals of Ireland’s Got Talent 2019. Local Limerick rapper MC NOTN (aka BenoitVibeS) displayed his unique talent of beatboxing with a loop station during the semi-finals of Ireland’s Got Talent on Saturday, April 6. 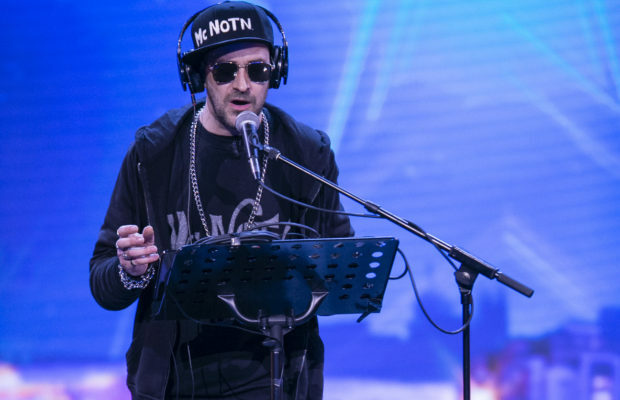 Limerick rapper MC NOTN makes it to Semi-Finals of Ireland’s Got Talent 2019. Local Limerick rapper MC NOTN (aka BenoitVibeS) displayed his unique talent of beatboxing with a loop station during the semi-finals of Ireland’s Got Talent on Saturday, April 6. The Belgian performer has lived in Limerick for 20 years and decided to showcase his beatbox skills for the judges Denise Van Outen, Jason Byrne, Michelle Visage and Louis Walsh. The overall winners of Ireland’s Got Talent were Dublin dance troupe BSD, who received the golden buzzer earlier in February from judge Jason Byrne and went straight through to the semi-final. Despite not making it to the finals, MC NOTN enjoyed the experience, saying “Everything was tiptop. 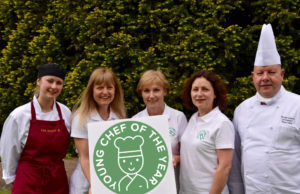 All the staff were so sound, professional and very down to earth. The contestants became my friends and there is a lot of support for each other. The experience of the semi-final, how much is involved, all the technicians, stage, lights, cameras. Clothing, makeup, hair (I got some moisturizer and a hat but still). Working with choreographers and dancers. Being part of a team like that makes the best come out of me. I really enjoyed it. Maybe not the red buzzer at the end but that’s part of the game I guess. 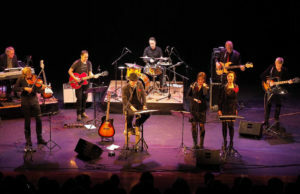 Fans of MC NOTN’s music can see him in person on Good Friday in Costello’s bar between 9:00–9:30 pm, as well as the Record Room on Friday, May 24. People can also follow ‘mc_notn’ on Instagram to be alerted when his 24hr notice pop up gigs begin. Anyone interested in a Beatbox/ARTiculation tutorial from the up and coming performer can contact him on [email protected]. 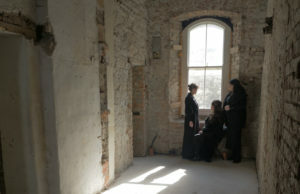 The winners of Ireland’s Got Talent were Dublin dance troupe BSD. The group had received the golden buzzer earlier in February from judge Jason Byrne, which meant they went straight through to the semi-final. One-hundred-and-fifty-thousand people voted and BSD’s 39 dancers, aged from 10 to 17, received the most votes to win €50,000. BSD will have an hour-long special on Virgin Media Television, after beating a stellar line-up of the most talented singers, dancers and acrobats that the country has to offer. ← Previous Story LSAD Film Media Showcase19 is a success!